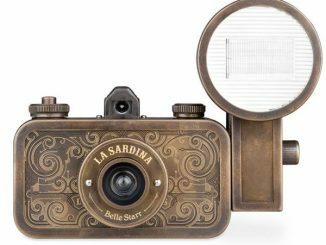 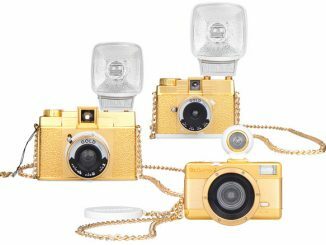 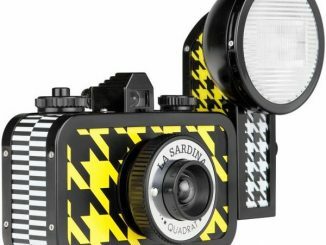 GeekAlerts has shown you the cool style and designs of the Lomography Cameras in the past, and just a few days ago we should you the LomoKino 35mm Film Movie Camera. 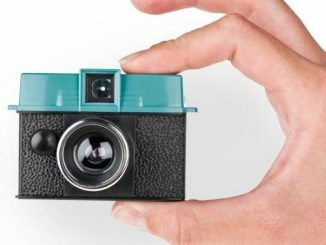 Since we always strive for the latest and greatest here, we figured you would want to take a look at this special edition LomoKino. 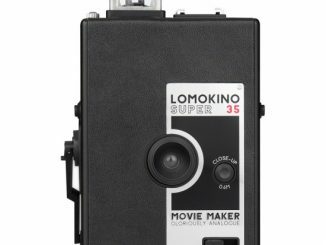 The LomoKino MUBI Edition lets you enjoy all the analog excitement of a 35mm filmmaking camera with a few special additions. 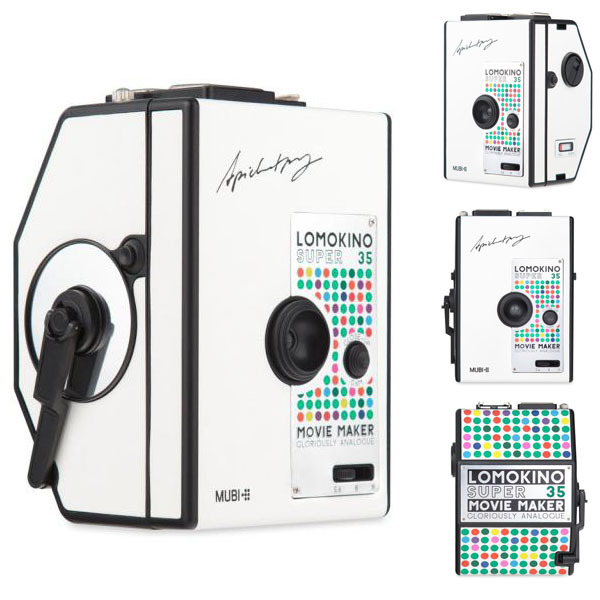 Perfect for the inspiring filmmaker or movie aficionado, the LomoKino MUBI Edition comes from the winning combination of Lomography and MUBI and features an ultra-cool dot design with the printed signature of Palme D’Or winning Director Apichatpong Weerasethakul. 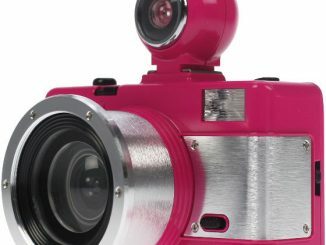 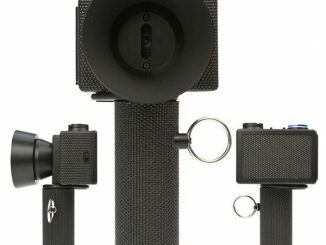 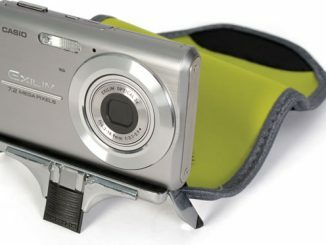 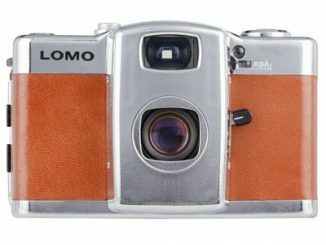 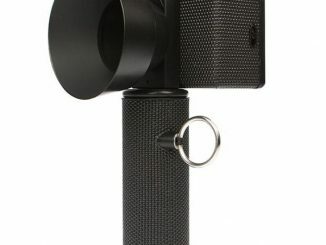 You can purchase The LomoKino MUBI Edition at Lomography.com for $129.